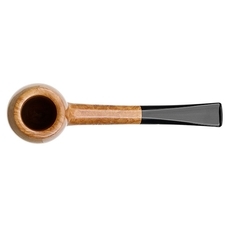 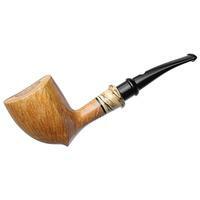 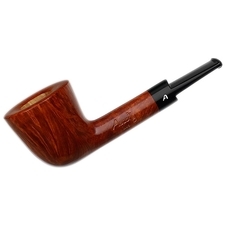 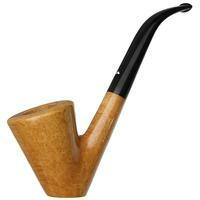 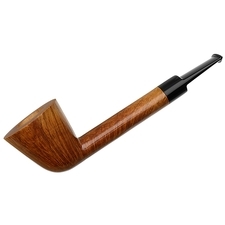 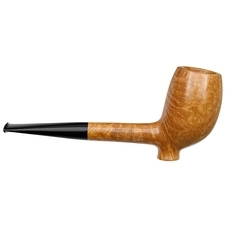 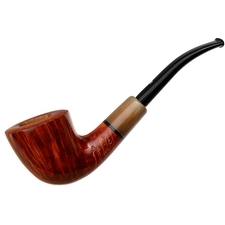 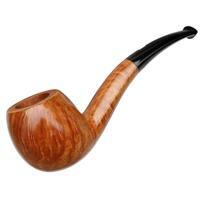 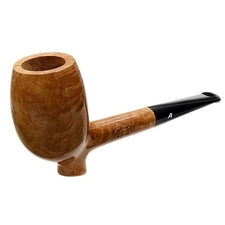 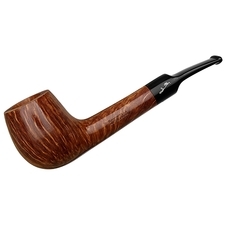 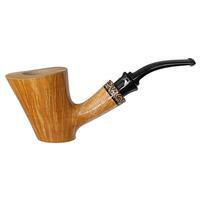 The Cutty is an old, old shape, originating from the long-stemmed clay pipes of yesteryear. 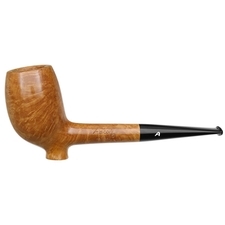 Whether its an appreciation for history and antiquity or just a special fondness of the shape itself, we've been seeing a lot of makers and marques put their own spin on the traditional form as of late, and this piece from the Ascortis is just an excellent example. 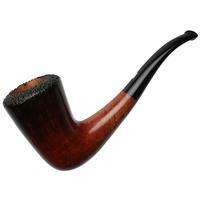 Rather than the typical downward turn to the shank and stem, they've kept this rendition arrow-straight, its bowl featuring just a touch of forward cant. 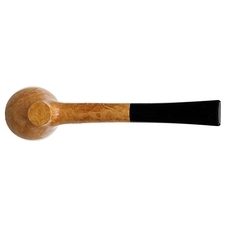 There's also a broad spur beneath the transition, which allows this handsome fellow to sit quite steadily on a flat surface.